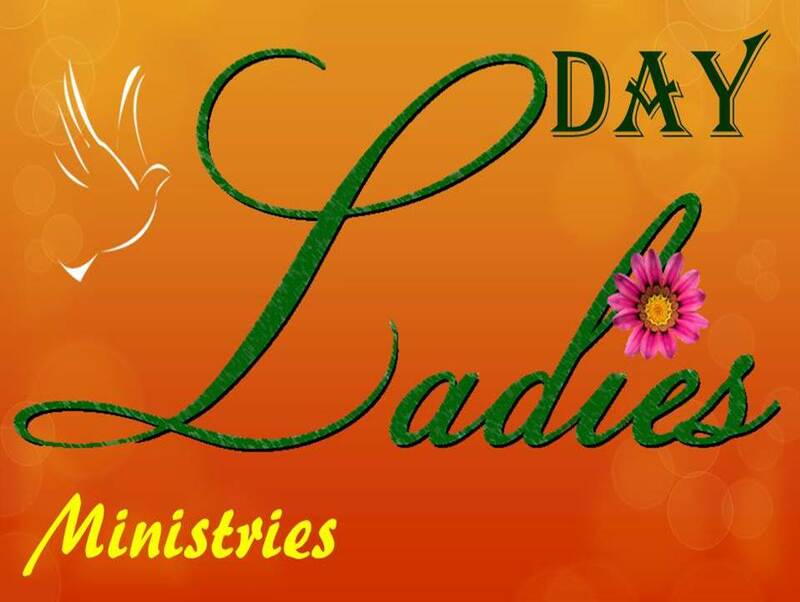 Ladies Day has been going for the past few years and came about when it was felt that there was a need for women to come together to learn more about what God might be saying to us women. 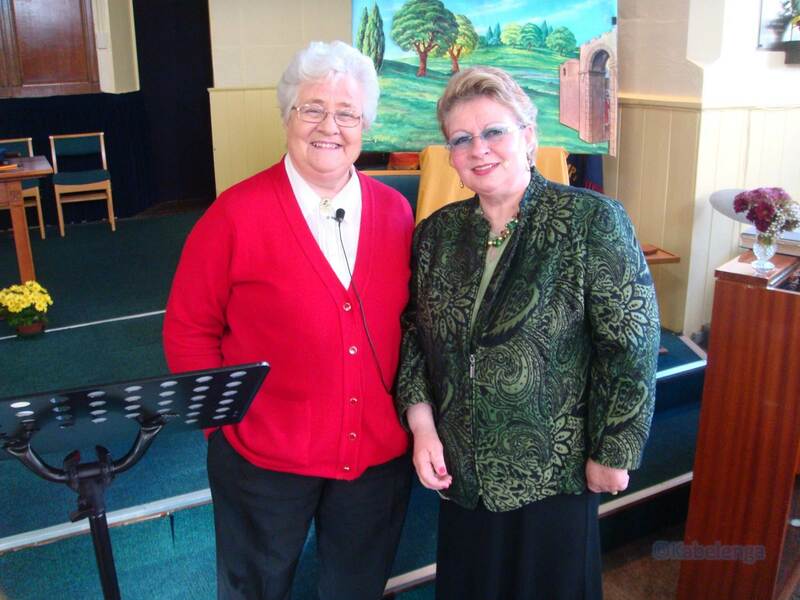 Ladies Day is run by two ladies from Paignton Baptist Church, Julie Ellison and Sheila Osborne. 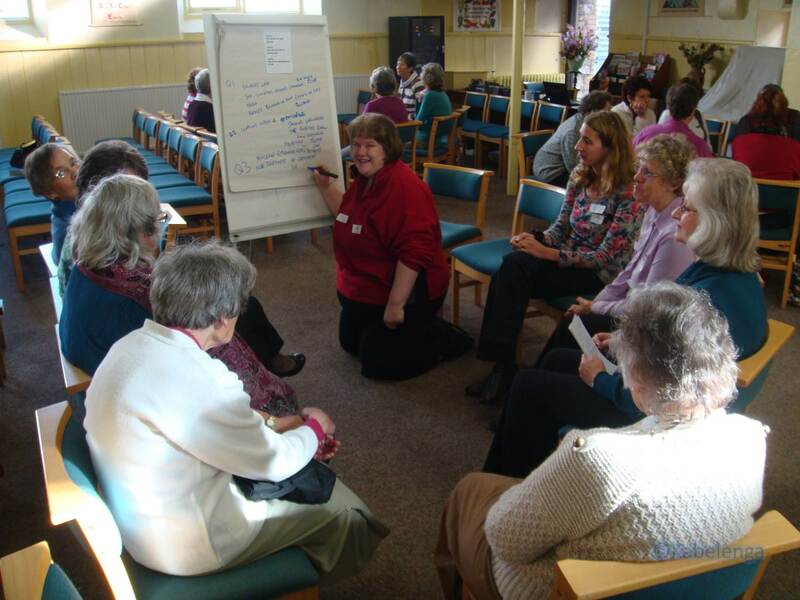 We hold three Ladies Days per year and these have been warmly welcomed, not only by those ladies who attend Paignton Baptist Church but those from other churches within the town. We have learnt much about what God requires from us as women and we have experienced much joy and laughter as well as much soul searching and coming with broken hearts before the Throne of God, reaching out to God to touch Him and allowing Him to touch us in whatever way He wishes to reveal Himself to us. We have all experienced God’s refreshing Spirit being poured out upon us and this has made us all the more eager to come together as often as we can to learn more about ourselves, our short comings, and what God sees hidden deep within each one of us and what He expects and requires from us. Each Day is different from the previous one but it has allowed us to explore together how in different ways God can speak to each one of us. God has not forgotten us women and if we will come and submit to Him He will direct each one of us in the way He has ordained for us to go. Whoever you are, which ever church you attend, if you have a thirst to know more about God and His Will for you then please do not hesitate to contact us. A form is made available for you to sign up with us so that we have your details in order that we can contact you and remain in contact with you with further dates and information. We do not ask anything from you. A free will offering is given during the day and all the money collected goes to a charity within the area. All we ask is that you come along and get to know other ladies in the area. Just bring a packed lunch and drinks will be provided, free of charge. See below for our next Ladies Day and the online application form you can use to tell us you wish to come along. We hope to see and meet with you shortly.